No decor is complete without beautiful blinds or shades. whether it's for your country cottage, family home, or office, we offer solutions for all your window covering needs.Visit us today to browse our selection of designer window coverings. Cellular shades have a honeycomb construction for superior insulating properties, which helps to keep your home cool in the summer. They also provide protection from up to 99% of ultraviolet light. 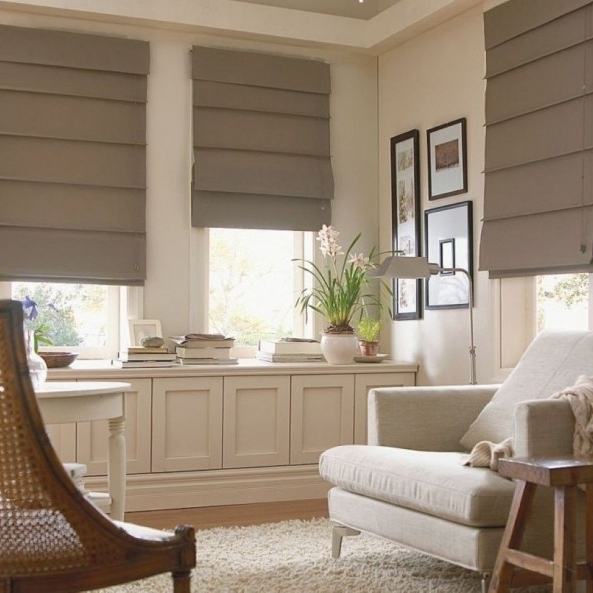 Cellular shades are the perfect choice for the high efficiency home. 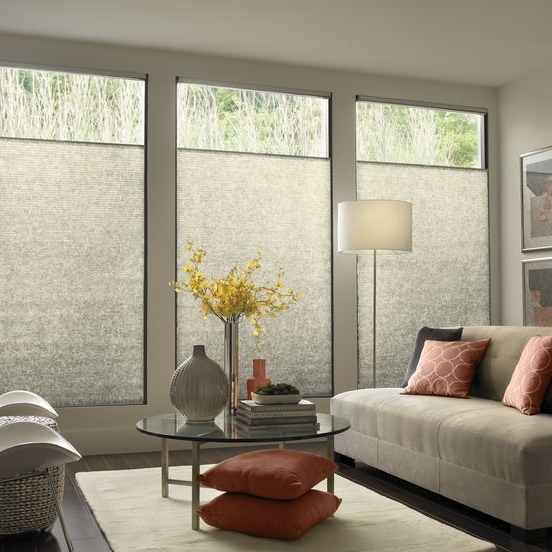 Roller shades are simple and stunning. They allow visible light through while keeping harmful rays out, this benefits any room with hardwood floors or furniture with sensitive fabrics. They may also be motorized and automated for ease of use. Panel tracks are a practical solution to cover large windows and provide an alternative to vertical blinds. Panel tracks are not limited to windows, they may also be used as a room divider or a replacement for closet doors. Panel tracks excellent choice for the modern home.